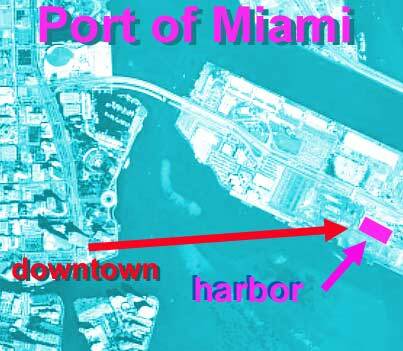 Resonances of downtown traffic and water were collected with tuning tubes, and brought into a performance environment with live video and audio made from Miami ambience in real-time. A truck on US1 sent images and sounds from a tuning tube on its roof via microwave across to the venue. Another tube partially submerged in the Atlantic brought water, boats and human sounds.